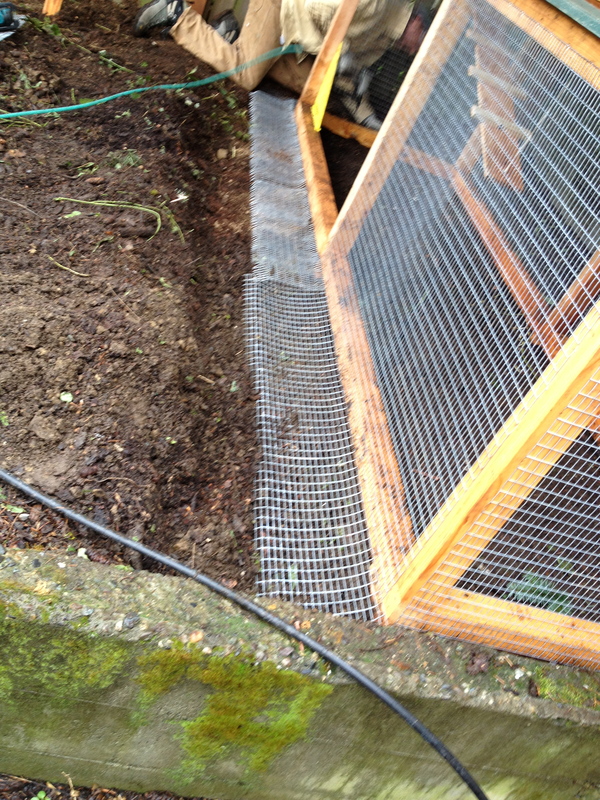 A run is an enclosed yard for your chickens to move around in during the day. 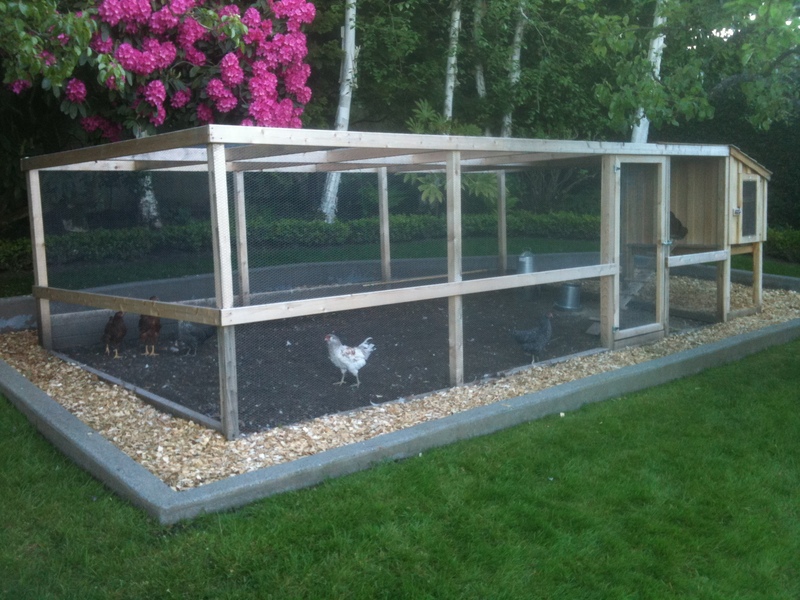 If you allow your hens to ‘free range’, you might not want a run at all. I make my runs secure from predators eliminating the daily chore of letting them out of the coop in the morning and and locking them back in each night. 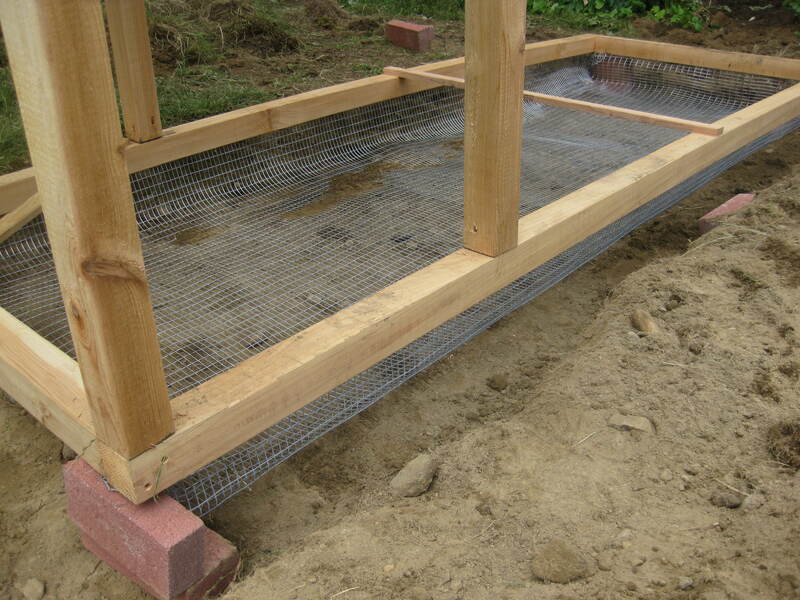 $3.20 Square Foot – Special order color metal or Paltruf clear acrylic roof over run.